One of the strangest Big Brother post-season traditions is seeing who ends up on The Bold and the Beautiful after the season. This time around, it’s apparently going to be AFP winner Tyler Crispen as well as Brett Robinson, who was in the top three. According to a report from Entertainment Weekly, you are going to see these two guys on the October 23 episode of the CBS soap as two guys who “owned a high tech robotic startup, have sold their company, and now focus of philanthropic endeavors.” It feels almost like this part was written for Brett and Tyler’s now just on the ride with him … but still, this should be really fun. 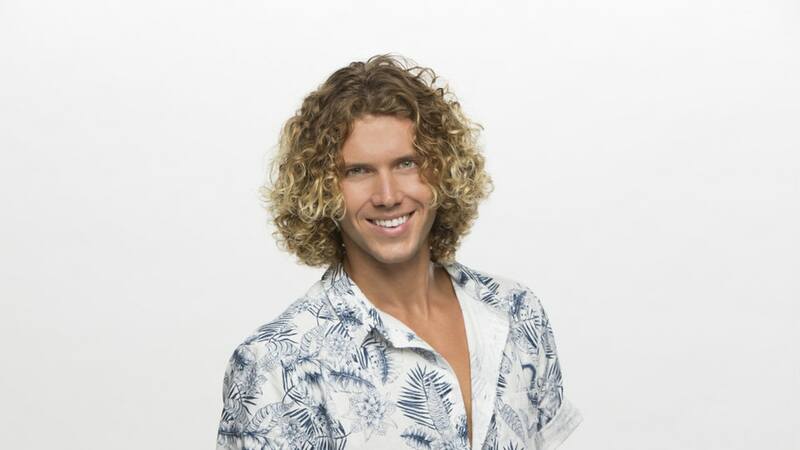 Brett is the sort of guy who would probably have a field day with this just because it felt like he was playing a character for most of the season as well (especially in the Diary Room). Big Brother Video – Check out some of our thoughts on the finale below, and be sure to subscribe to our YouTube for more! You can also take a look at our Big Brother playlist. These gigs never really lead to any sort of serious acting career, but it is an incentive for some Big Brother fans to tune into the show at least once. The thing that’s a little bit likelier at the moment is that some of these people get placed onto other reality shows. Tyler and Angela could easily be on The Amazing Race in the future, and we do also think it’s possible we end up seeing someone like Brett either back in Big Brother or over on Survivor, given that he has the physical makeup on paper to be good there. We’re not sure he would be, but that’s still something worth considering. Ultimately, we get the sense that CBS really loved Big Brother season 20, and with that in mind, we’ve got a feeling that you are going to be seeing a lot of these people as we move forward into the future. What do you think about Tyler and Brett getting a gig on The Bold and the Beautiful? Share right now in the attached comments!